We are finally getting an e-Ducati, we just don’t know when. At this point in time, most manufacturers have dabbled in the wonderful world of electric motorcycles whether by actually producing their own, introducing concepts, and/or by unveiling a 10-year plan with electrification listed in the near future. Not all, however, have left the stronghold of performance-oriented, petrol-powered bikes. Ducati is one of them, or at least was one them. In fact, the big boss has revealed that we could be getting an electric Ducati much sooner than we expect. Ducati’s Future Could Be With… KTM? 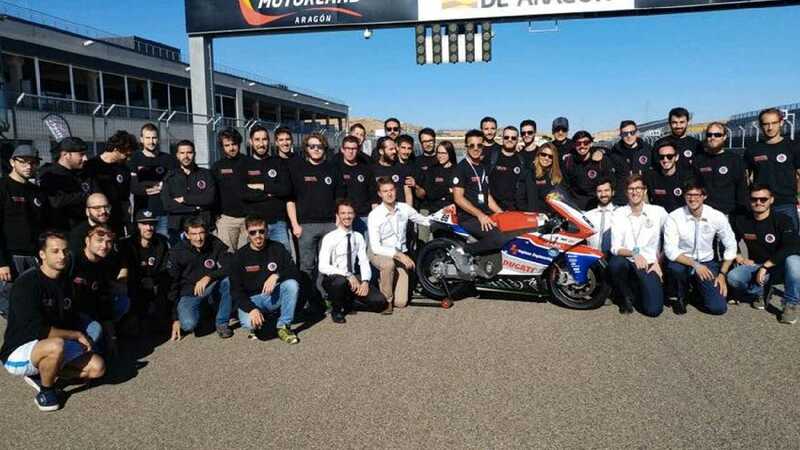 “The future is electric and we’re not far from beginning production of the series,” Ducati CEO Claudio Domenicali commented during the podium celebrations of the Motostudent racing event last weekend at the Aragon racetrack in Spain. The University of Bologna’s UniBo rookie team, supported by the Ducati Foundation, took the third place in the electric class competition. Obviously, a “soon” is all we have to work with at the moment as Domenicali didn’t expand on the subject of an upcoming e-Ducati. Ducati going electric, however, isn’t a new concept. For a few years now, the terms “electric” and “Ducati” have been sharing the headlines. Whether it’s Domenicali riding on a converted electric, Zero FX powertrain-propelled Hypermotard in Thailand, or the Ducati Zero concept designed by a student of the Milan Polytechnic School of Design in collaboration with the brand, Ducati has shown a marked but discreet interest in the technology. What an electric Ducati could end up looking or being like, however, remains a mystery for now. Will the company opt for a performance-oriented sportbike or instead borrow the same path as Zero Motorcycles and tackle the trails first? Or, maybe, we’ll be treated to a Ducati e-scooter—admit it, the thought makes you smile. Until the iconic Bologna company chooses to let us in on what its electric future holds, we’ll get to play my favorite game of the guessing type. 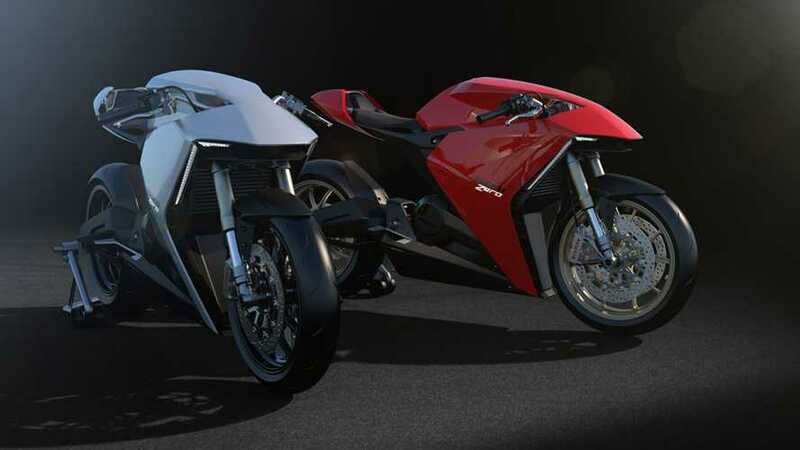 What would you like the first electric Ducati to look like?